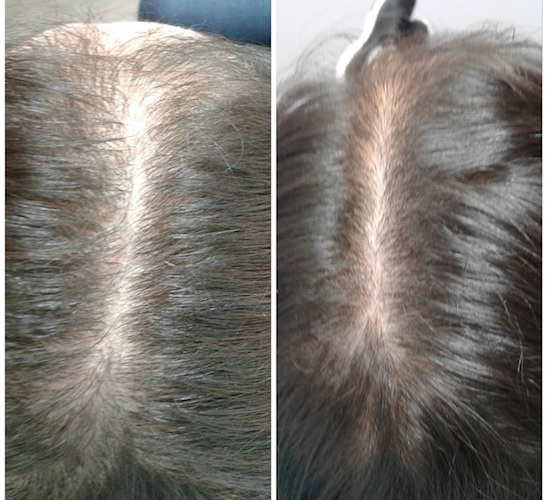 Hair Rejuvenation is a great non-surgical option for thinning hair in both men and women. 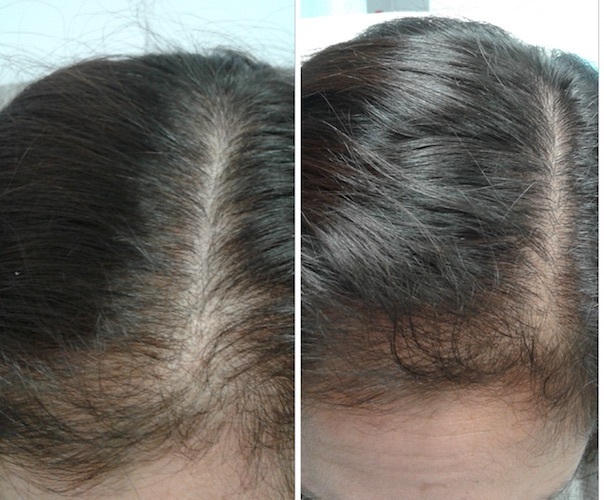 Combination therapy is important to help restore the hair back to its natural thickness and luster. Through a series of treatments and at home care we can increase the thickness, strength and length of the hair. 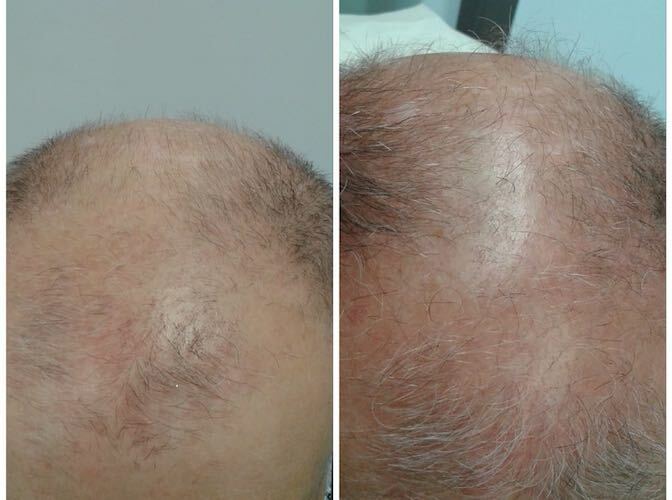 We combine PRP Platelet Rich Plasma Treatments with SURETHIK Hair Thickening System and Theradome Laser Therapy for hair restoration. Our PRP system is clinically proven to provide 2 to 3 times more platelets than any other PRP system available. * This means you will see faster and longer lasting results. This is the AFYA difference! AFYA Skin and Body Clinic specializes in offering the most innovative PRP Platelet Rich Plasma Injections. * PRP uses your body’s own natural “Rejuvenation Cells” to correct damaged skin and reverse the aging cycle. * In doing so, we can acheive skin tightening, wrinkle reduction, scar reduction and hair rejuvenation. We believe that PRP is an important treatment to combine with Fractora, MicroPen and Forma for the best Skin Tightening results seen in the industry!